Bamboo rice is nutritious but rare variety of rice and it contains Vitamin C more; If we make regular meals or idly type of recipes with this rice, kids might not like them. 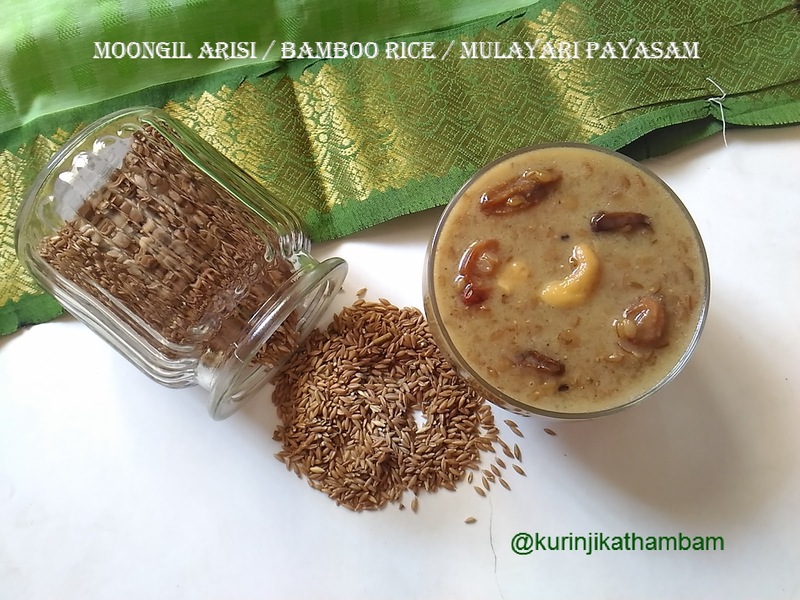 Rice Payasam is a good choice because it is sweet and Bamboo rice gives a different look and will be attract the kids. 1. 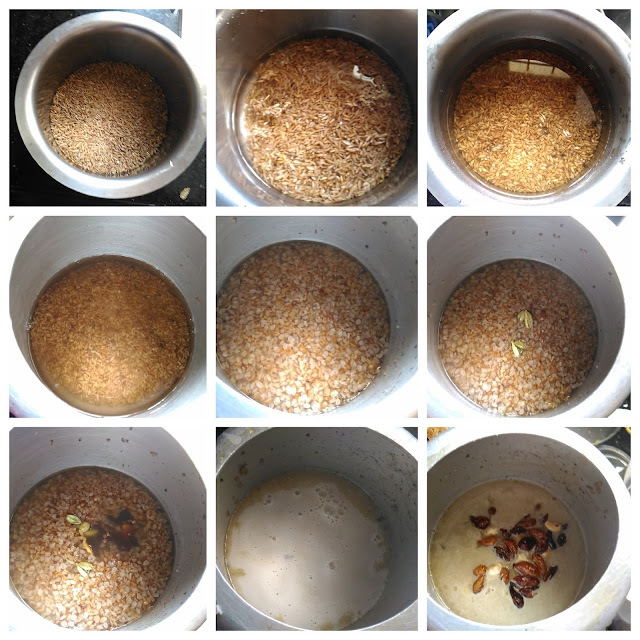 Wash and soak the bamboo rice for 5 – 6 hrs. 2. Then Pressure cook them with 1 ½ cups of water for 5 whistles in a medium flame. 3. Meanwhile, in a heavy bottom pan, add grated jaggery and ¼ cup of water. Bring it into boil. Stir occasionally and wait till the jaggery dissolves completely. 4. Then strain the jaggery syrup using the steel strainer. Keep it aside. 5. After pressure has gone, open the cooker and mash the cooked bamboo rice using the back side of the ladle. 6. Now add the crushed cardamom pods and jaggery syrup. Mix them well and cook till the payasam becomes thick. 7. Meanwhile, in a pan add ghee. Fry cashew nuts and dry grapes. 8. Add coconut milk and fried nuts into the payasam (from 6) and mix them well. Cook for just few mins (start to bubble) and switch off the flame. 1. 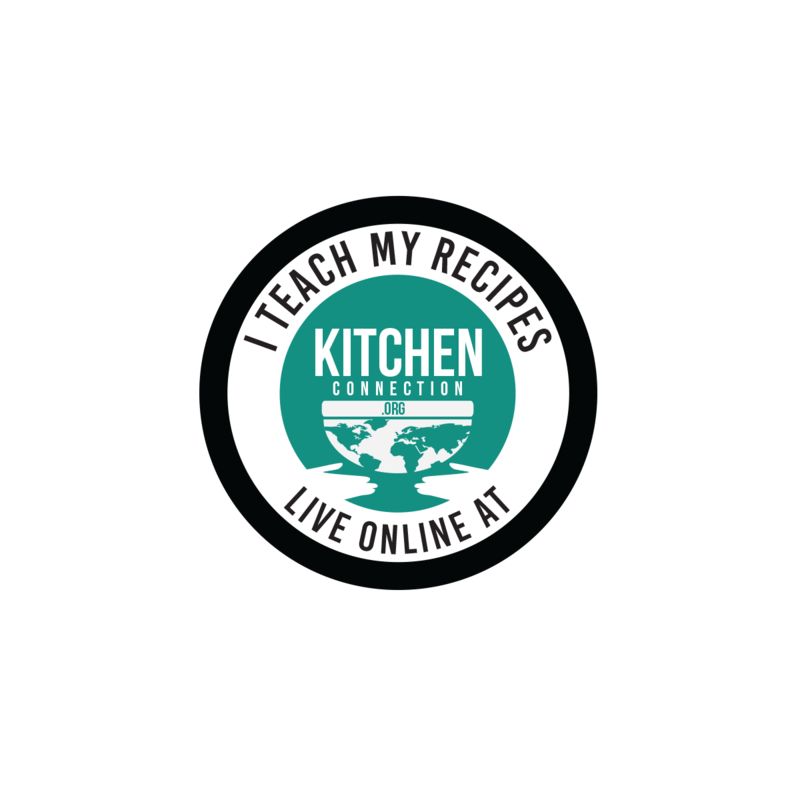 You can add grated coconut or fried coconut pieces also. 2. Adjust the jaggery level according to your taste.